Jamaica weather forecast at 5am Tuesday, December 18, 2018 by the Meteorological Service Division. 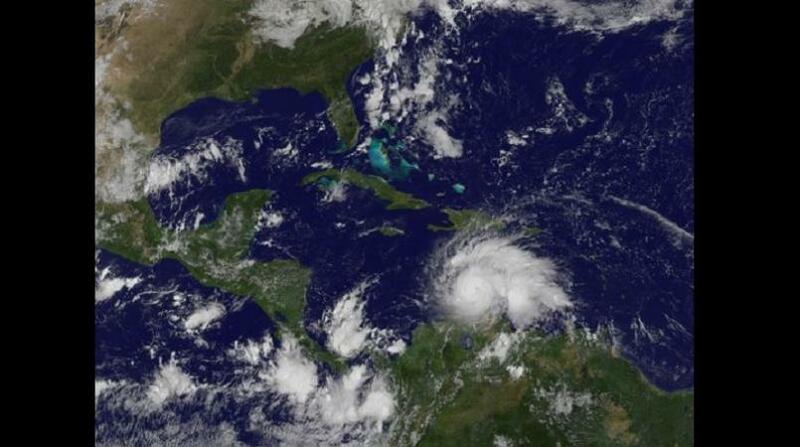 SIGNIFICANT FEATURE… Trough across Jamaica. Additionally, there is a Stationary Front just west of Jamaica. Comment… The Trough is expected to remain across the island today through to early tomorrow as the Frontal System currently west of the island gradually dissipates. Thereafter, a High Pressure Ridge is expected to build across Jamaica. 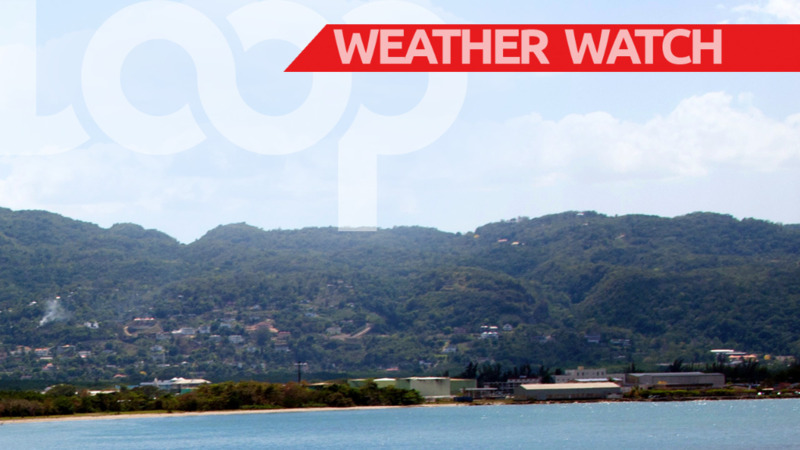 This Afternoon… Partly cloudy with few isolated showers across sections of western parishes. Thursday: Mainly sunny morning. Partly cloudy and windy afternoon. Friday: Morning showers and and thunderstorms across sections of eastern parishes. 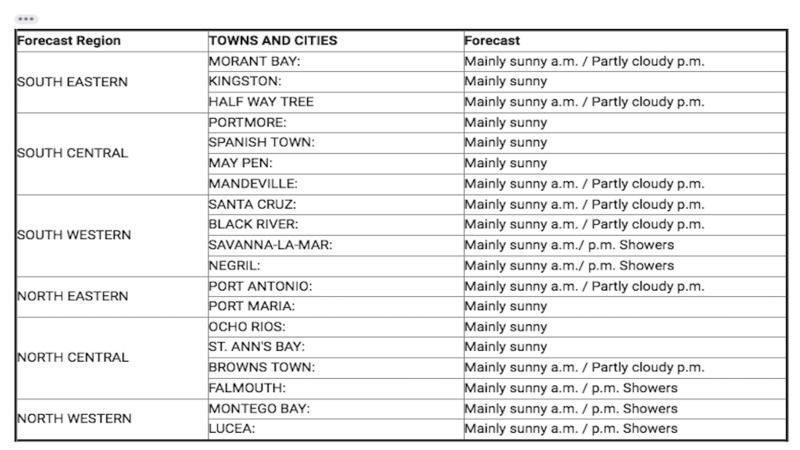 Intermittent afternoon showers across most parishes. There is a High Pressure System across the Gulf of Mexico.